ICARE Benefit Shopping Day is Saturday December 9th! Join us to raise funds for Inyo County Shelter Pets in need, from 10-5. One of our most popular - and most important - days of the year! Let's raise money for the Stitch Fund, to support animals arriving at the shelter in need of medical care. 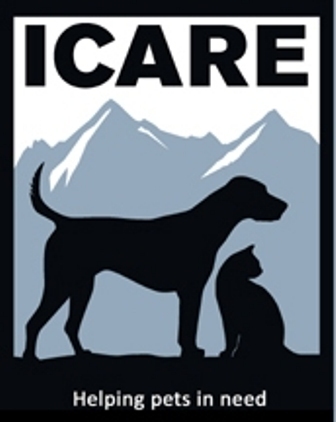 Your donation to ICARE (minimum $5) gets you discounts in most departments throughout the store! Visit http://www.icareforpets.org/StitchFund.html to learn more about the Stitch Fund. 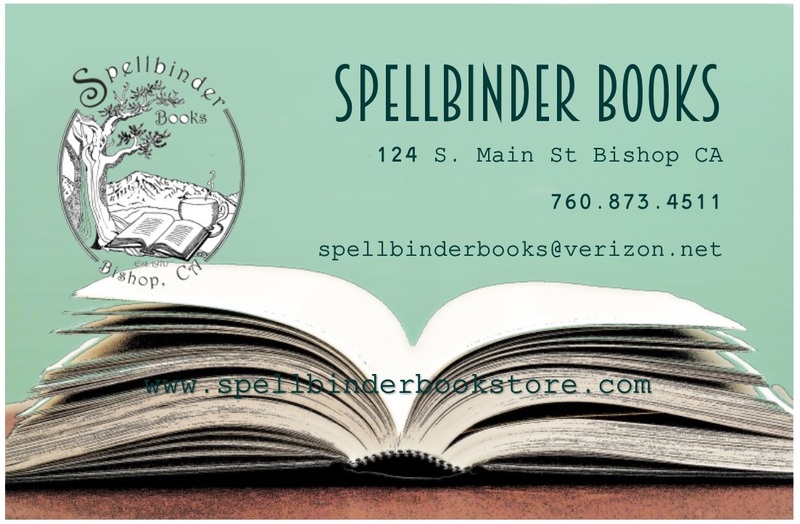 We at Spellbinder Books are honored to host this annual event. It's a cause that's near and dear to our hearts - and we hope you can join us!